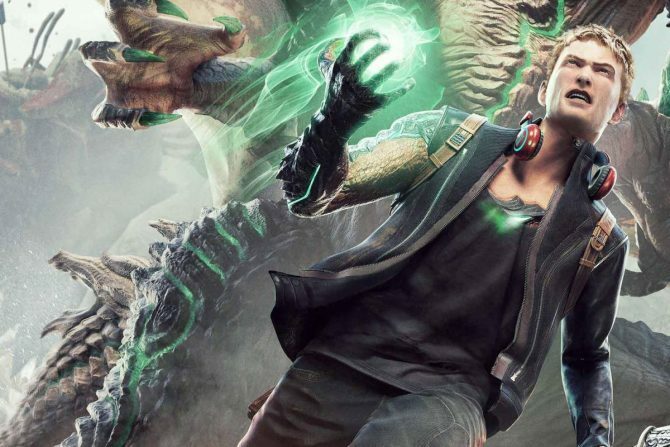 Following the announcement by Microsoft Game Studios of the cancellation of Scalebound for Xbox One and PC, PlatinumGames published an official statement today by President and CEO Kenichi Sato. 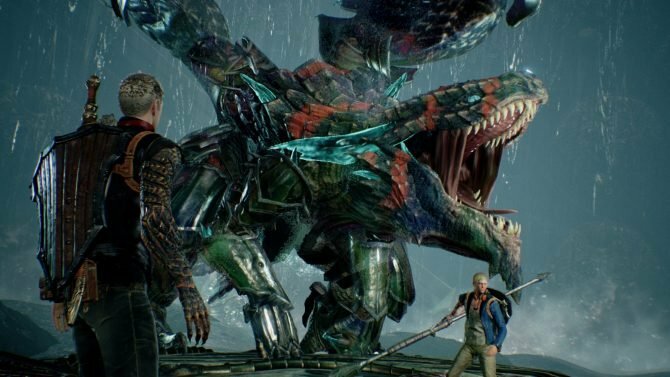 The statement expresses disappointment for the issue, but promises to continue delivering high-quality games starting with the upcoming NieR: Automata and following with Granblue Fantasy Project RE:Link and Lost Order. 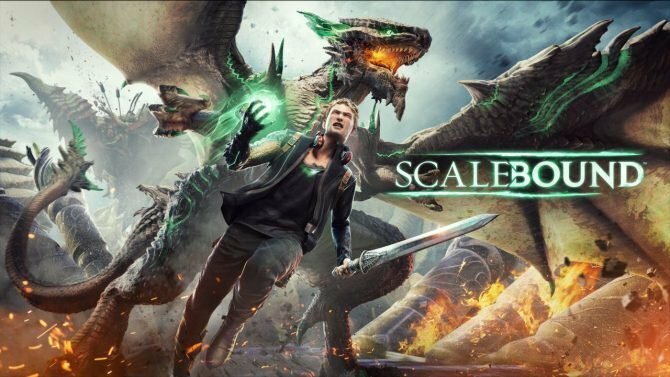 The cancellation of Scalebound is certainly sad new for many, but it’s good to see that the folks at PlatinumGames are already pulling up their sleeves and thinking ahead. Personally, I certainly can’t wait to play NieR: Automata, and to see more about the studio’s next projects. Luckily, we won’t have to wait too long. NieR: Automata will release in Japan for PS4 on February 23rd, in North America on March 7th, and in Europe on March 10th. A PC version is also scheduled to come this year, but no release window has been announced for it just yet. It’s definitely a hotly anticipated game, as it won our staff-pick for Most Anticipated Game of 2017, and it ranked third among our readers.